Glenview Car Repair – JERS Automotive provides personalized auto care with honest and friendly service from our mechanics. “Keeping Your Car Reliable and Safe” is our motto and mission statement. Since we first rolled up the garage door on August 1, 2009, J.E.R.S. Automotive in Glenview has been a family run automotive repair and mechanic shop with customer service and the best possible car repair and maintenance at its core. We pride ourselves on providing an honest, fair and non-threatening environment for you, your family and friends to receive personalized auto care and maintenance in Glenview. We care about our customers and work every day to treat our Glenview car repair customers the way we like to be treated. We want to be known as THE Glenview mechanic to go to for everything from oil changes and tire rotations to major car repairs! Here at J.E.R.S. Automotive, our well trained technicians use state of the art equipment and top quality parts to repair your vehicle to give you the best value and performance. Joe, our owner and one of our two mechanics, is a self taught ASE Certified Master Automobile Technician. He has been working on vehicles since 1976, including 3 years as an instructor at an automobile and motorcycle technician school and 19 years as a dealership mechanic. Whether you come in for an oil change and tire rotation, new battery or a major car repair, we will go above and beyond to expertly service your vehicle so that when you leave, you can take comfort in knowing that your car was fixed by someone that is truly concerned for you and your family’s safety. So call J.E.R.S. 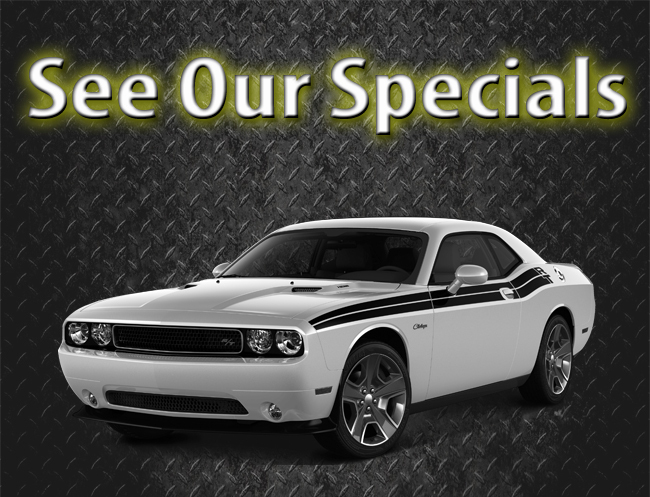 Automotive or use our online appointment scheduler today!